If you were wondering just how behind we have become, this post, consisting of photos from a fine art shoot in November, should prove evidence enough! It was the week after this shoot that we discovered Bryn had breast cancer – and it has been a solid 6 months of business since then. Thankfully, Bryn’s prognosis is good and we were able to handle a couple large surges in business even with Bryn going through chemo. The months have been hard but fruitful – a blessing of sorts that we would never have asked for, but are thankful to have experienced. But I digress. A bit about the photos: We went up to Abingdon, Virgina just before Thanksgiving to spend some time with family. 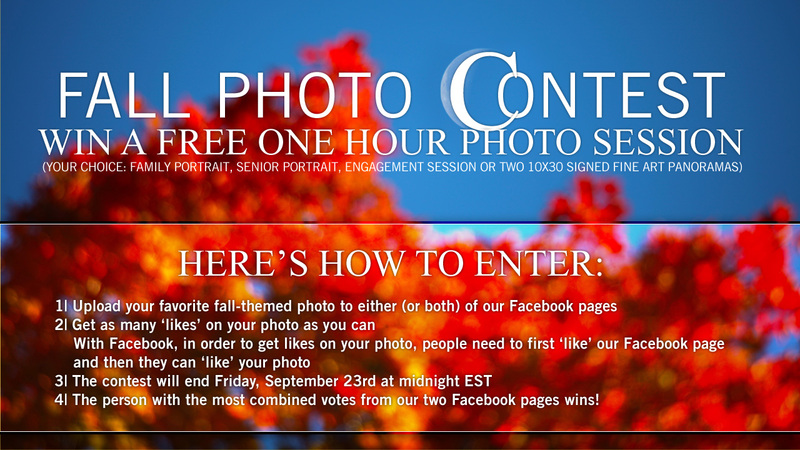 As always, I take the opportunity of a trip to explore and shoot some fine art photography. 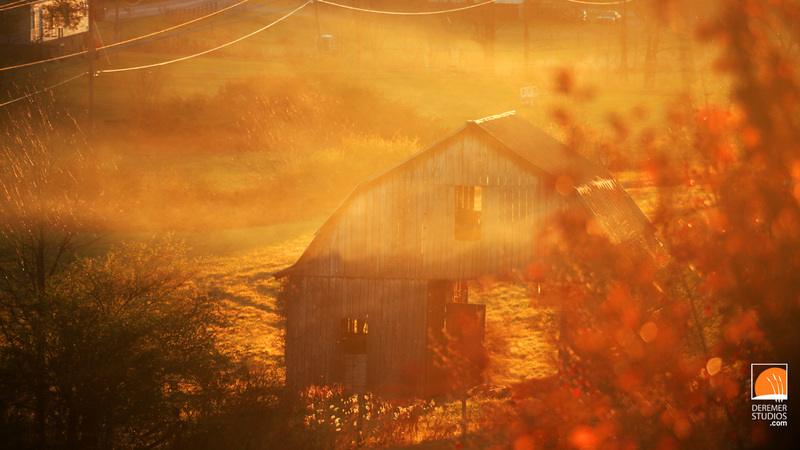 This time, I focused on the old and dilapidated remains or homes and barns in hill country around Abingdon. One house that especially struck me was this once grand home, with full porch and substantial size, yet abandoned and falling in. It makes you wonder why a home is just left and abandoned. And this was just one of many homes along a short stretch of hilly back road suffering the same fate. 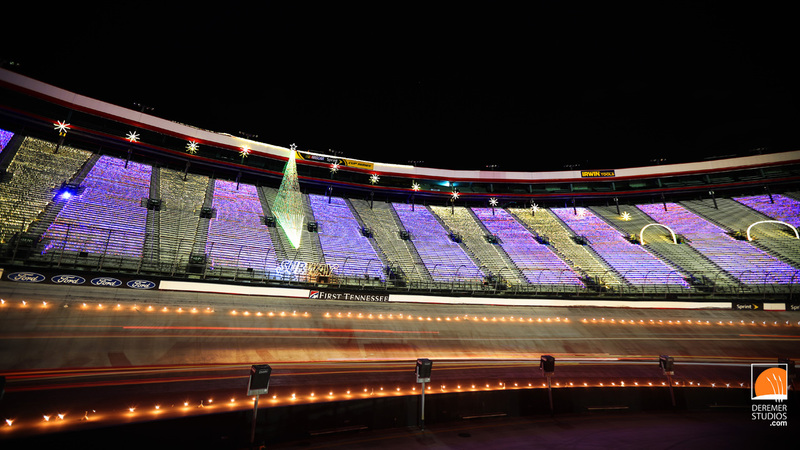 Later on, we took a trip to Bristol Speedway to drive the track and enjoy their massive Christmas light display. 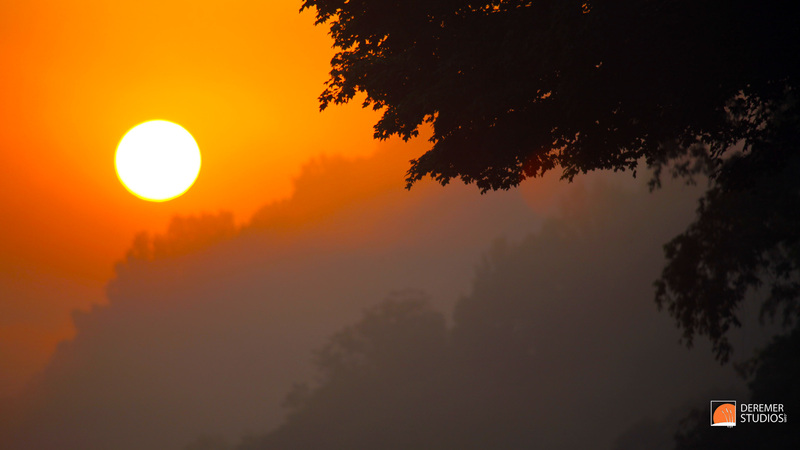 Check out all our favorites from the trip below! So, its been a bit of a crazy couple of months since our summer trip through New England, Pennsylvania and western Virginia. I have just now had a chance to work on some of the panoramas from the trip. I didn’t shoot as many as I typically do, but I wanted to share them all the same. Above is one of the photos that I stitched together to make one of the panoramas. 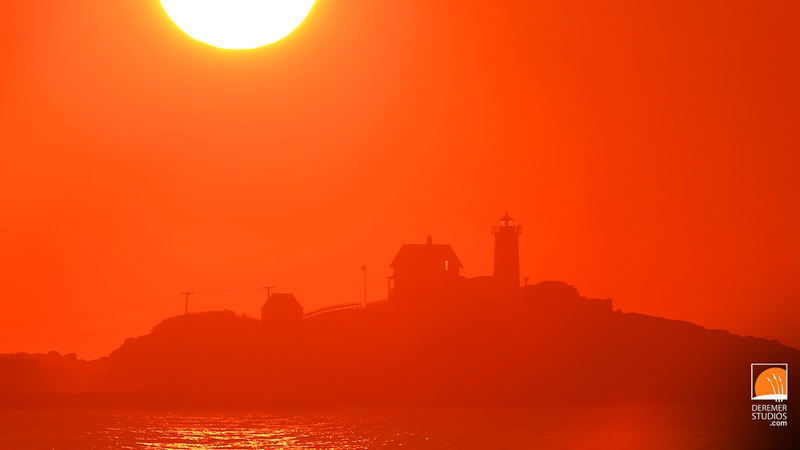 This is Nubble Light in York, ME at sunrise – using a 400mm lens to make the sun as big as possible in the photo. What I really liked about this little part of the panorama was the light coming through the house and reflecting through the light. Enjoy – and of course, feel free to download as a desktop wallpaper! All good things must come to an end – at least that’s what they say. Unfortunately, that’s the case with our Photography Grand Tour as well. 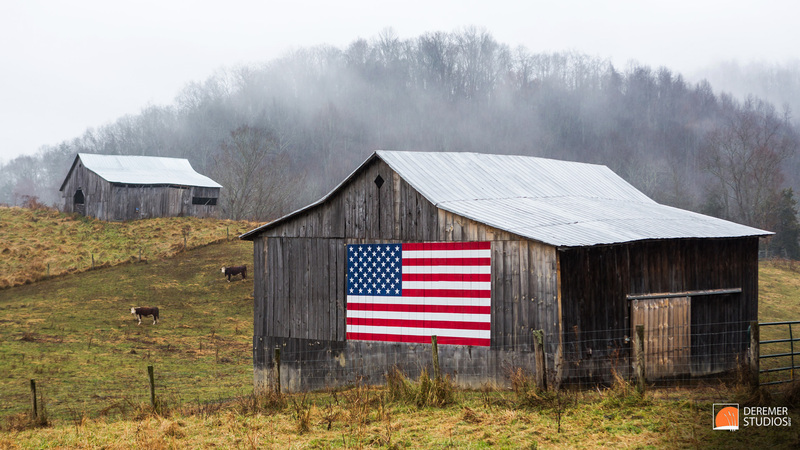 This is the final post in this series – featuring the wonderfully rustic world that is Appalachia. Here, the past isn’t bull-dozed to make way for the next big thing, but rather it is left so many times to its own devices – allowing time and nature to slowly etch away at these buildings – removing their white-washed finishes and black-trimmed windows, and leaving bare, weathered wood that too will eventually give way to the earth around it. 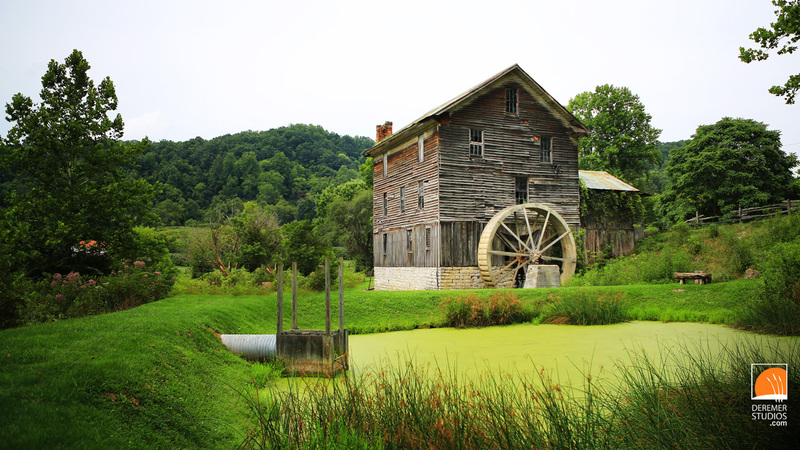 Above is a photo we captured of White’s Mill, just outside of Abingdon, VA. Though this fine old building has seen better days, this late 18th century structure has severed as a working mill for over 200 years, and still offers milling services for local farmers. 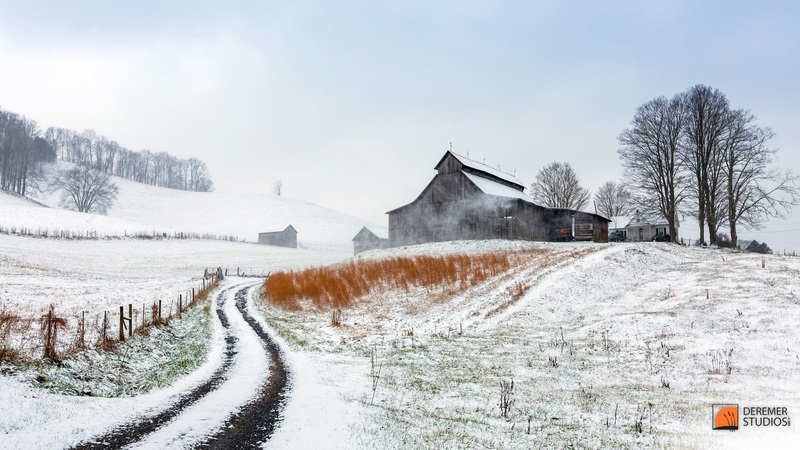 Here are a few of my favorite shots from this location, as well as Grayson Highlands State Park . Enjoy – and of course, feel free to download as a desktop wallpaper!